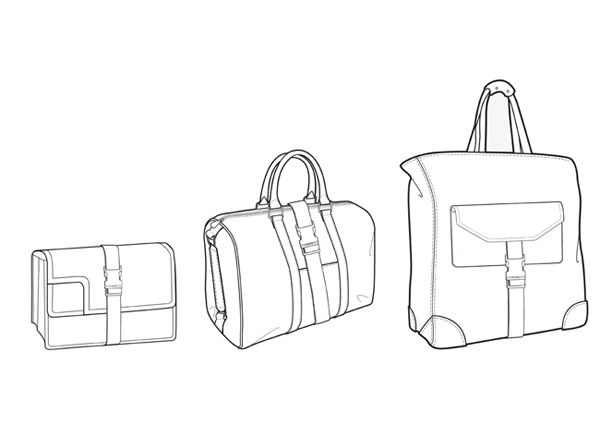 This week, we’ve continued our search for a manufacturer to make our bags. Despite being in contact with some, we haven’t yet being able to find one that is particularly interested in supporting us. 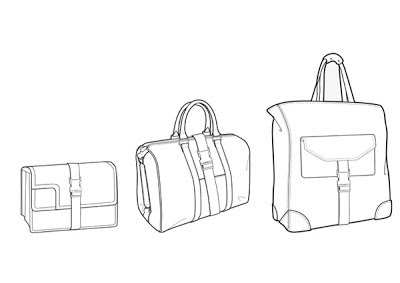 This is quite frustrating considering there are not many leather goods manufacturers available in the UK. Below are images of the range, which will be available in different colours influenced by the seasons trends. The colours have been done quickly to give an idea. 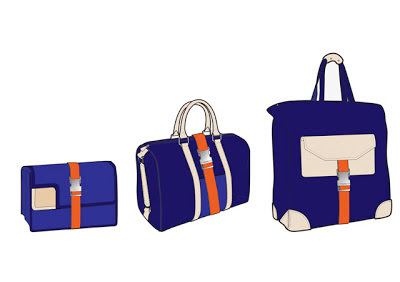 The small bag will be a clutch bag with a strap that can be made removable.